Karlsson, who is dealing with his own personal tragedy following the death of his baby son, posted a picture of a hockey stick propped up on his porch on Instagram with the caption "I hope you guys are playing with my boy up there. Thinking of all of you." Sixteen people have died as a result of a crash last Friday when the Broncos' bus collided with a semi truck just south of Nipawin, Sask. Another 13 people were injured. The Broncos were headed to Nipawin for a Saskatchewan Junior Hockey League semifinal game. 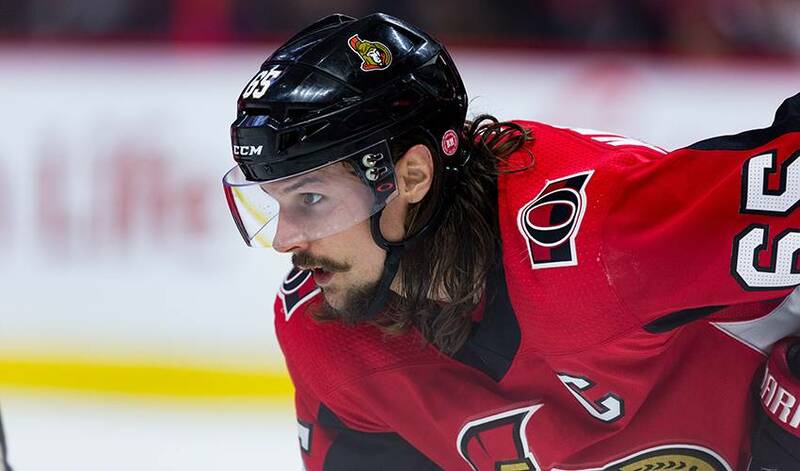 Karlsson and his wife Melinda announced in March that their son Axel was stillborn. It was the couple's first child.